Help is available in many forms. Call us at (757) 206-2354, chat with us (coming soon) or use one of the options below. Q// Is NOA a service or a stand-alone application? A// It is both. NOA is a cloud based platform that you access at anytime. Stand-alone apps - such as Revenue Pro - will include a login thru your browser. The full Intelligence and Operational Suite is accessible thru a browser or the SalesForce1 mobile app. Your subscription fee includes access to NOA and our team of experts who are working behind the scenes to ensure everything is performing as expected. Q// What are the minimum hardware requirements to use NOA? A// A web browser is all that is needed. There is no software to install on your computer. Q// Is NOA a Self Storage Management program (like Sitelink)? A// No. NOA does not replace your management program; it strengthens it. NOA currently integrates directly with Sitelink, and works with almost any web-based management program, and even some offline programs. If your program can at least export to a spreadsheet, we can work with it. Q// Does NOA require a separate SalesForce license? A// Your subscription to NOA includes your SalesForce license. Nothing else is required to use NOA. Q// Is there a setup fee or minimum term? A// Due to the complexity of the setup process (this is not an "out of the box" solution) we do require a minimum 1 year agreement. In most cases, the setup process can take weeks as we configure NOA to suit your company; therefore we have to have the minimum term attached. If you are unsatisfied with NOA, an escape clause is available (which essentially compesates us for our setup time). Otherwise, there is not setup fee. Please contact us to discuss. Q// How much does NOA cost? A// NOA is not an "out of the box" solution, therefore general pricing is not an option. The number of locations in your company, the number of licenses you need, and which features are of interest all factor into the price. 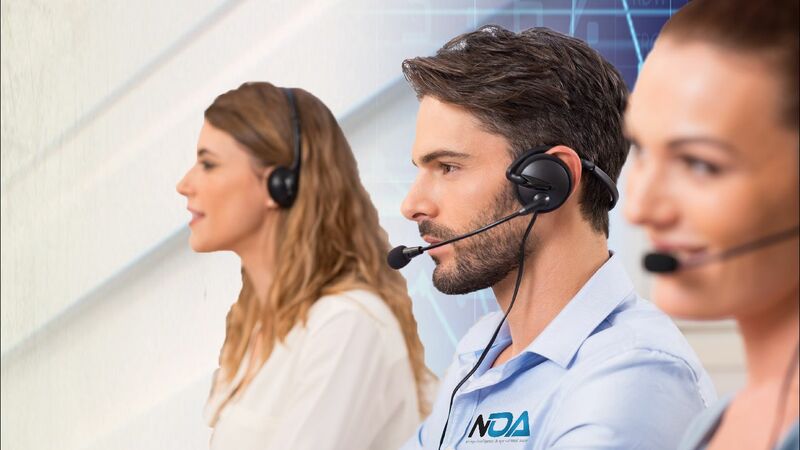 In order to fully understand all that NOA can do for you, we strongly suggest scheduling a personal demo. Otherwise, please contact us to discuss your needs and we will provide you with affordable options.